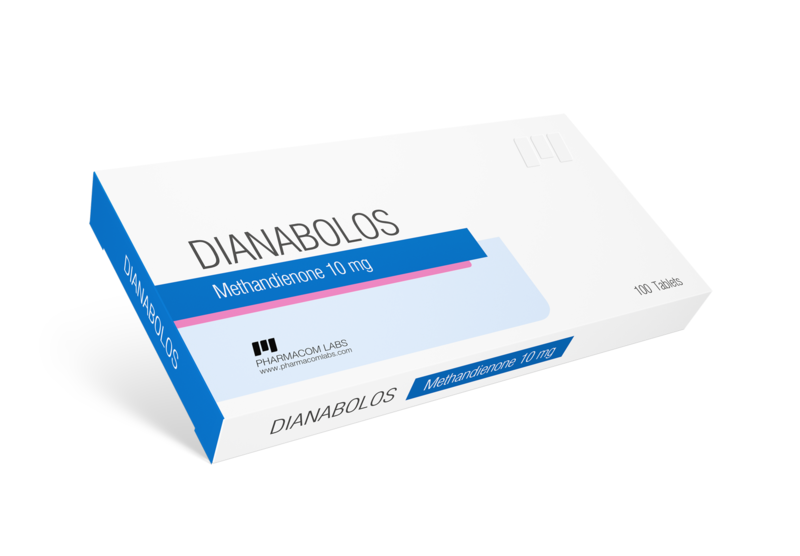 Dianabolos (Methandienone) from PharmaCom Labs – steroid with a strong anabolic effect (up to 200% of testosterone) and low androgenic effect (up to 50% of testosterone). 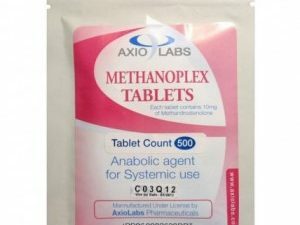 It is used in power sports for muscle gaining, increasing athletic performance and endurance. 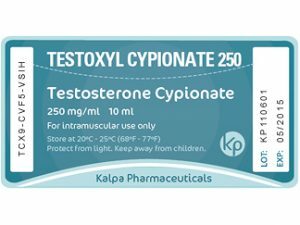 Firstly, it has a powerful anabolic effect higher than testosterone several times. 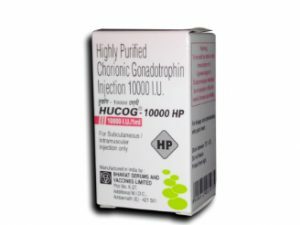 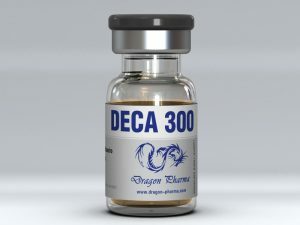 Today it is one of the most popular and working steroid, its action is directed at the protein secretion, which allows you to quickly increase muscle mass. 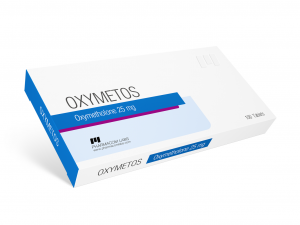 Taking Dianabolos at 30 mg for 6 weeks you can gain up to 8-10 kg of muscles, as long as you thoroughly work in the room, and not lying on the couch, drinking methane with beer 🙂 Possible rollback is up to 2 kg, this will help you to avoid PCT drugs. Secondly, Dianabolos increase power rates and increases stamina. It also helps ti burn fat and strengthens the body’s bone structure.